Aunty ʻŌpuʻulani shared that pule is an expression of deep aloha for God. What are other ways to show aloha for God? How do you show aloha to someone you truly love? Aunty ʻŌpuʻulani also said that pule comes from the naʻau, which is where our thoughts and feelings come from. Why is the naʻau important in pule? What kinds of things do people pray for? Where are appropriate places to pule? And at what times? People might pray for the blessings of a good life. What are you thankful for and might consider a blessing? Pule is done in many different religions and in many different languages. Have you heard a pule done in a language other than English? If so, how did it open? And how did it close? Why might there be a common way to begin and end a pule? A famous saying for the island of Molokaʻi is “Molokaʻi pule oʻo,” or “Molokaʻi of the strong prayers.” What makes a prayer strong? In light of this saying, what were the benefits of interviewing a native of Molokaʻi on the island of Molokaʻi for the topic of pule? I luna nā maka, i lalo nā kuli. Having a rough day? Saying a pule (prayer) may help you feel better. Having a great day? Saying a pule to give thanks acknowledges the spiritual forces that may have helped. From ancient times, Hawaiians have been a spiritual people. Religions and beliefs may change and evolve, but our strength in spirituality has remained constant. What our kūpuna prayed for long ago is similar to what we pray for today—knowledge, skill, health, success, protection. But the way in which we ask for these things has changed. 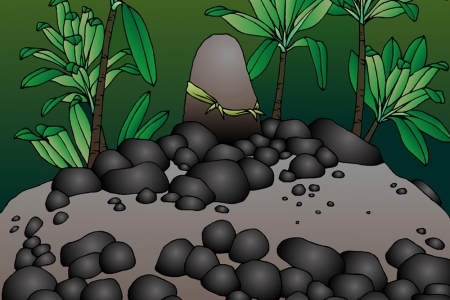 Before, families would have an altar called “pōhaku o Kāne.” It was a stone monument where the men of the ʻohana would give food and prayers to the gods. Precision and order were of great importance in these ceremonies. At the pōhaku o Kāne, forgiveness was asked for any wrongdoings of the ʻohana. The pōhaku o Kāne was also considered a place of rest and refuge to speak with the gods. Ti and other plants would be grown around the pōhaku o Kāne. 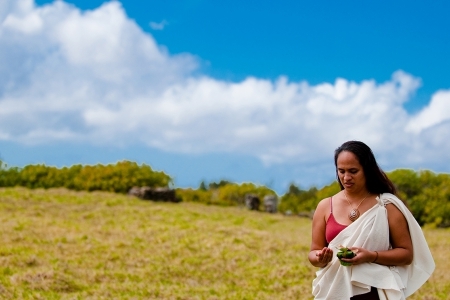 Prayers and ceremonies for the prosperity of the nation would be given at heiau. 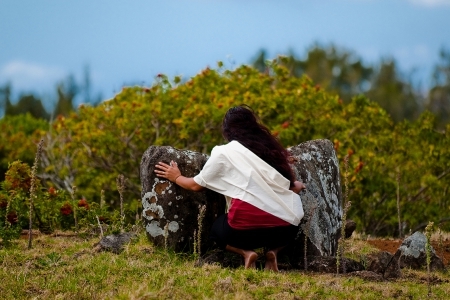 Heiau are traditional places of worship, often made of stone. A kahuna pule (spiritual leader and prayer expert) would say the pule, and the aliʻi would preside over the ceremony. The aliʻi would say the closing “ʻĀmama,” which means the pule is finished. During the pule, no sound—human or not—was permitted. Otherwise the pule would be broken and would not be heeded by the gods. What are traditional pule like? Pule were spoken or chanted. Some were formal, memorized chants that were composed and handed down from person to person. These pule could not be altered at all. Formal pule had to be recited perfectly. Some memorized chants praised a specific akua (god) and recited the akua’s history. A light rain or breeze was a sign from the akua that the pule was accepted. A spontaneous, informal pule may ask for forgiveness for taking something from nature. The appropriate akua is addressed, asked for forgiveness, and notified of the intentions of the person giving the pule. For example, if palaʻā ferns are being picked for a hula performance, a dancer may pule to Hiʻiaka and ask for forgiveness. 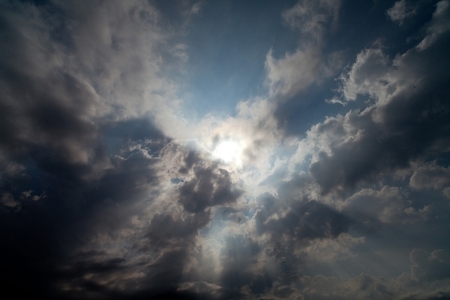 A farmer may request rain from the cloud forms of the god Lono. The result would be a fertile garden in which his plants would grow. These plants would feed him, his family, and the akua he is praying to. The farmer may offer ʻawa or a plant or fish form of the akua. Or, he may promise an offering to be given when the result of the request is obtained. For instance, once the farmer’s plants grow, he can offer his first fruit to the akua. What are some different types of pule? The pattern seen in lines 3–7 is a poetic feature often seen in traditional pule and oration. It is used to achieve completeness. In this way, everything related to the house is blessed—every corner, every side, every inch, inside and out. 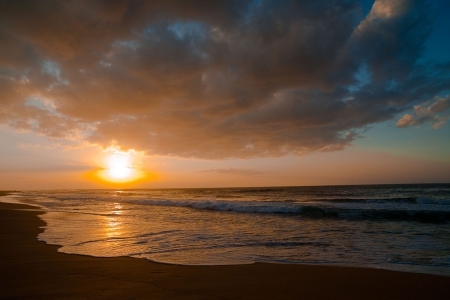 What is the relationship between akua and kānaka? Kānaka (people) and akua have a special relationship. Kānaka depend on akua for guidance and for life’s necessities, like water and soil to grow food. Akua also depend on kānaka, but for a different kind of sustenance—spiritual sustenance. Pule and offerings “feed” the akua. In this way, the relationship between kānaka and akua is symbiotic, or mutually beneficial. In pule, when a perfect prayer and offering are given, there is an expectation that akua will reciprocate by granting the request. In this way, the relationship is also reciprocal—both sides give equally. What is pule like today? A lot has changed over the years. Since the arrival of foreign missionaries starting in 1820, many Hawaiians have converted to Christianity. In the 1800s, ‘ōlelo Hawaiʻi was the language of the people and the government. 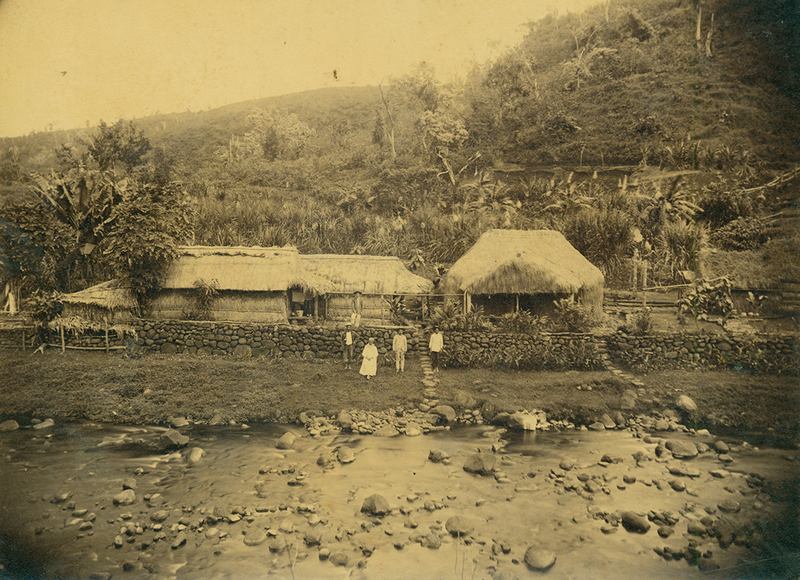 The missionaries learned to speak ʻōlelo Hawaiʻi to give their sermons. They worked with Hawaiians, including historians such as Ioane Papa ʻĪʻī, Davida Malo, and Samuel Mānaiakalani Kamakau, who helped to translate the Bible. Hymnals were translated, and many new Hawaiian hīmeni were also composed. Today, many of us still pray at home, before meals, bedtime, and for various occasions. Men, women, and keiki may say the pule for the ʻohana. Community worship often happens at a church, although some people have found other places of sanctity, like the ocean or a loʻi kalo. 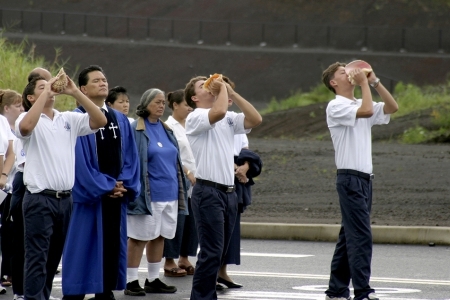 Although pule today are mostly based on the Christian tradition, some people include their kūpuna and ʻaumākua in their pule. With the resurgence of Hawaiian culture and language, Hawaiian religion is also being reawakened, and some pray to the Hawaiian akua. Some ʻohana never stopped praying to their akua. Similarities between old and new kinds of pule give us comfort and grounding. No matter our beliefs or deity we pray to, we share a foundation of pule and spiritual life that helps us to be accepting, respectful and strong for generations to follow. ʻĀmama, ua noa. An expression much used in prayers. In calling upon the gods in prayers, one mentions those from the east, west, north, south, and those from zenith to horizon. From the sun’s arrival to the sun’s rest. Said of a day, from sunrise to sunset. This phrase is much used in prayers. Any mention of the setting of the sun was avoided in prayers for the sick; instead one referred to the sun’s rest; thus suggesting rest and renewal rather than permanent departure. |Yours the shadow; ours the flesh. Concentrate your prayers on Hakalau. Whenever concentration and united effort are required, this saying is used. A sorcerer at Hakalau once created havoc in his own and other neighborhoods. Many attempts to counter-pray him failed until a visiting kahuna suggested that all of the others band together to concentrate on the common enemy. This time they succeeded. Prayers uttered on the day of death will not save one. Said by Lohiʻau to Hiʻiaka. Lohiʻau was still praying when he died. Said of one who waits until he is face to face with death before beginning to pray. An expression used in prayers of healing. The four corners are the shoulders and hips; between them are the vital organs of the body. Used in a fisherman’s prayers to the gods to take the hook and bait directly to the mouth of the fish. The prayer of a kahuna is like a worm; it may lie dormant but it will wriggle along. Though the prayer of a kahuna may not take effect at once, it will in time. The wrongs done by man are atoned for by a pig in the imu. When a person has committed a wrong against others or against the gods, he makes an offering of a hog with prayers of forgiveness. 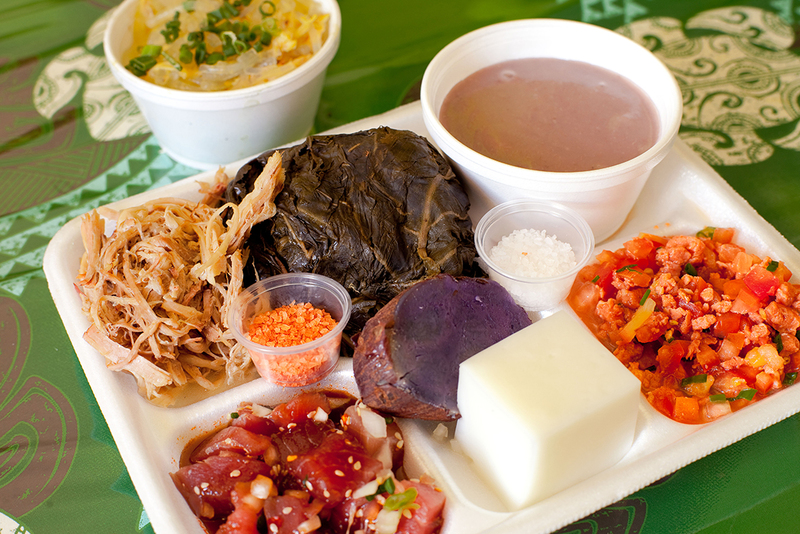 A law [of an ʻaumakua] can be removed with an offering of cooked taro leaves. 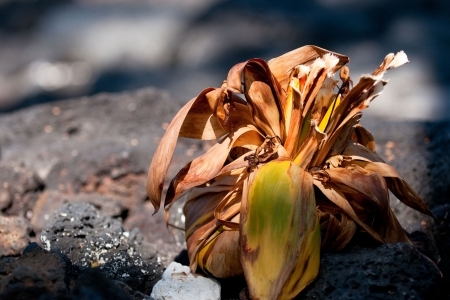 An ʻaumakua could be propitiated by offering taro leaves and prayers for forgiveness. Molokaʻi of the potent prayers. Molokaʻi is noted for its sorcery, which can heal or destroy. One offers ʻawa and prayers to the dead so that their spirits may grow strong and be a source of help to the family. The kukui grove of Lanikāula. Lanikāula was the kāula (prophet) of Molokaʻi. His fame was so great that it incurred the jealousy of Kawelo, prophet of Lānaʻi, who sought every means of destroying Lanikāula. His efforts were rewarded when he discovered where Lanikāula went to relieve himself. Kawelo made a hole in a sweet potato and filled it with his rival’s excrement. This he took back to Lānaʻi and with it prayed his victim to death. When Lanikāula saw that his end was near, he asked his sons to suggest a burial place. He found each suggestion unsatisfactory except that of his youngest son. So Lanikāula was buried in a kukui grove near his home. In the grave were placed his personal belongings, which, by the power invested in them by a kahuna, would bring harm to anyone who disturbed the remains. So Lanikāula rests in his kukui grove, famed in songs of Molokaʻi.